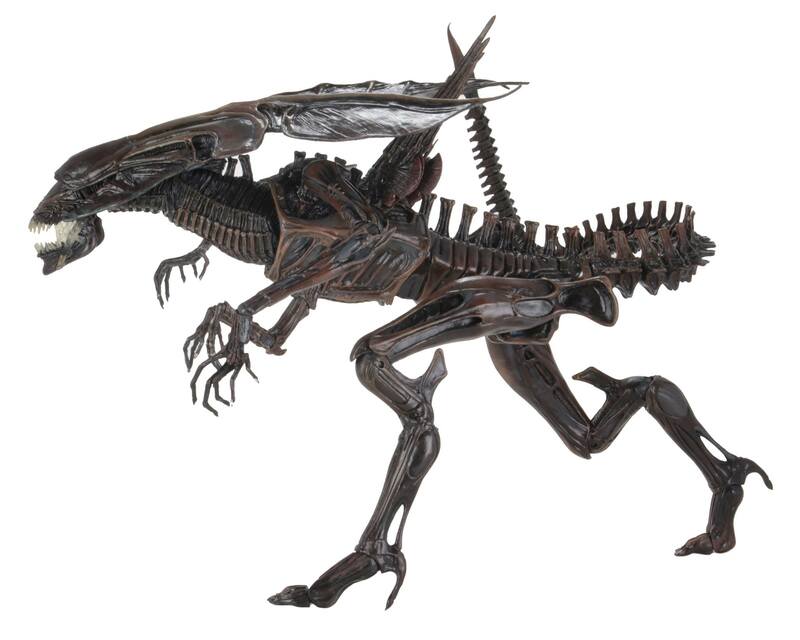 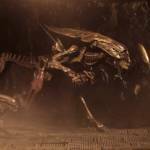 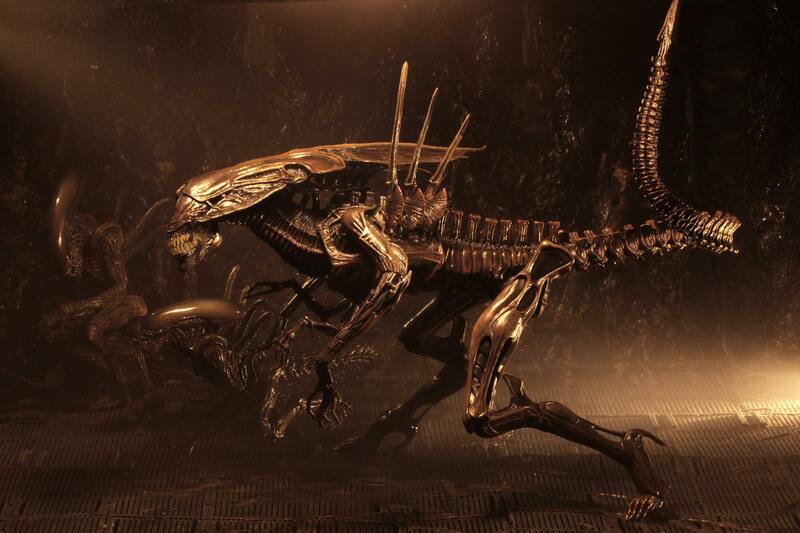 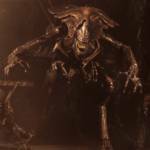 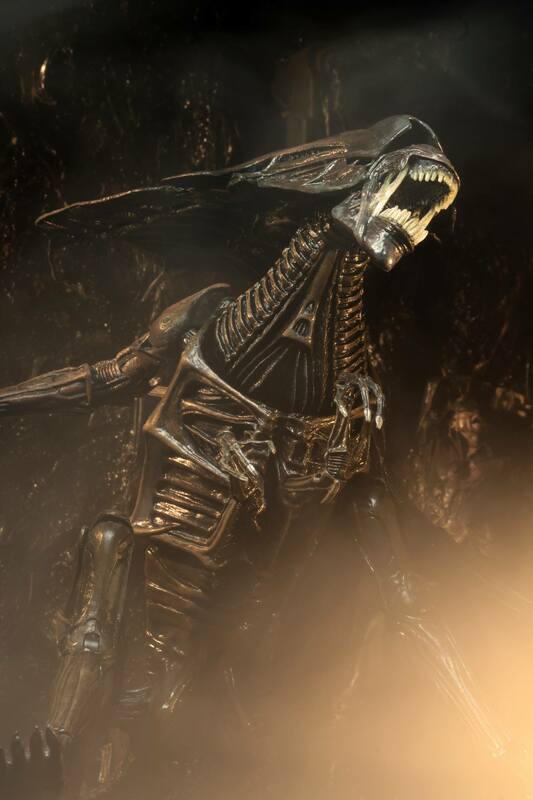 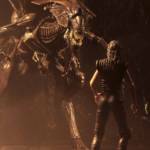 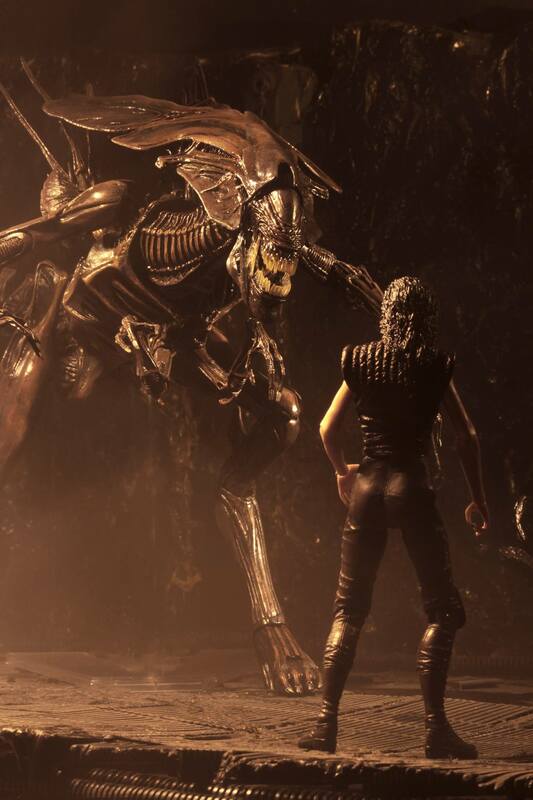 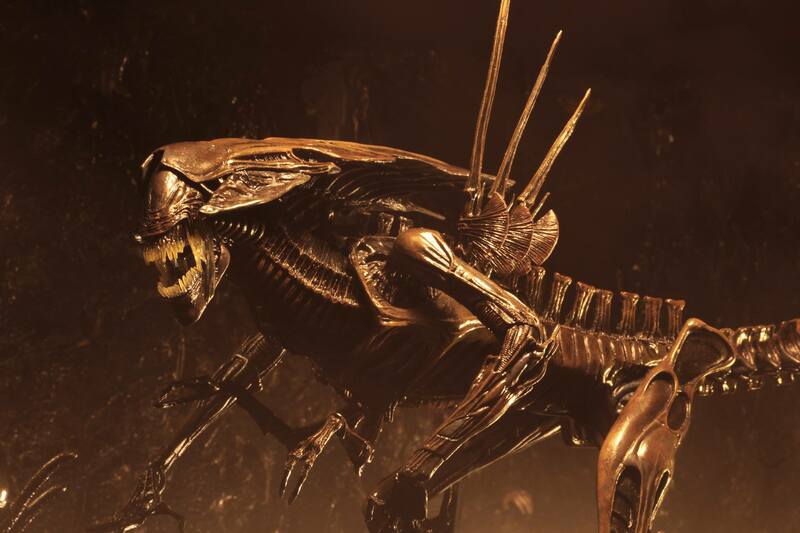 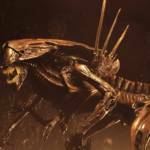 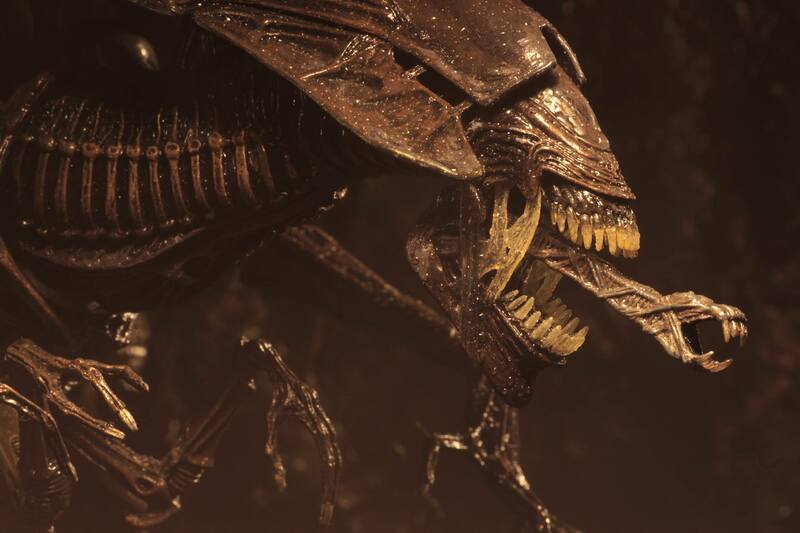 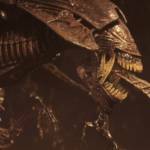 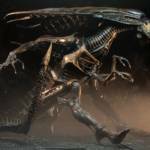 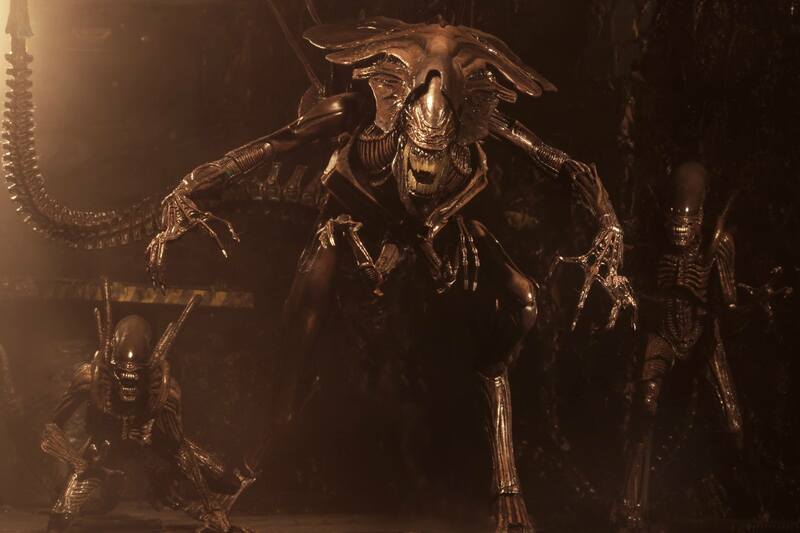 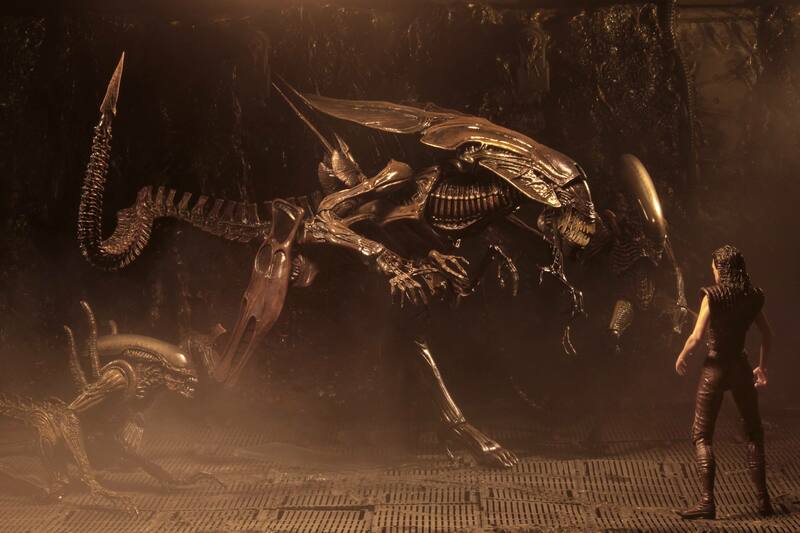 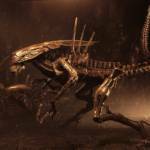 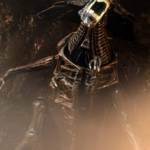 NECA has announced an Ultra Deluxe Alien Queen 7″ Scale Figure from Alien: Resurrection. 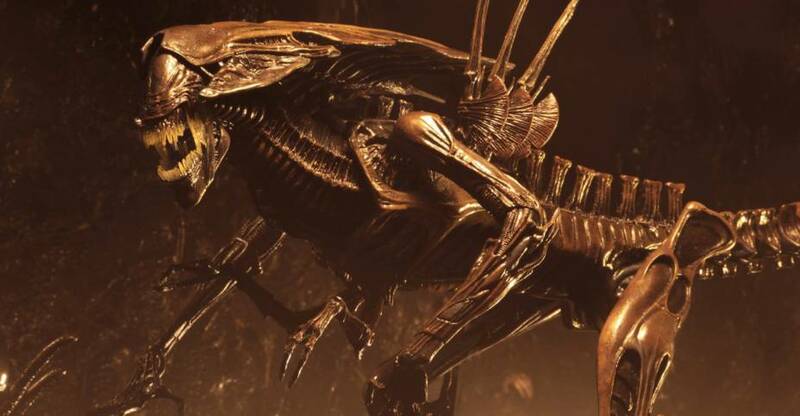 This release takes the Alien Queen from Aliens, and updates the paint scheme to be in line with the Queen’s look in Resurrection. 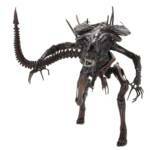 The figure stands over 15″ tall with about 30 points of articulation. 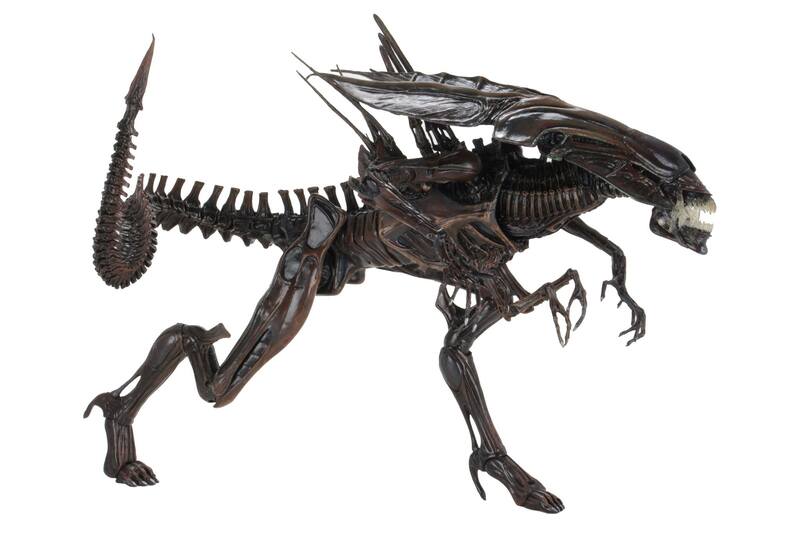 The figure will come with a stand and swappable inner jaw pieces. 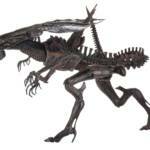 The figure is set for release in the third quarter of the year and will be priced about $120. 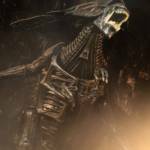 Check out the new photos after the jump. 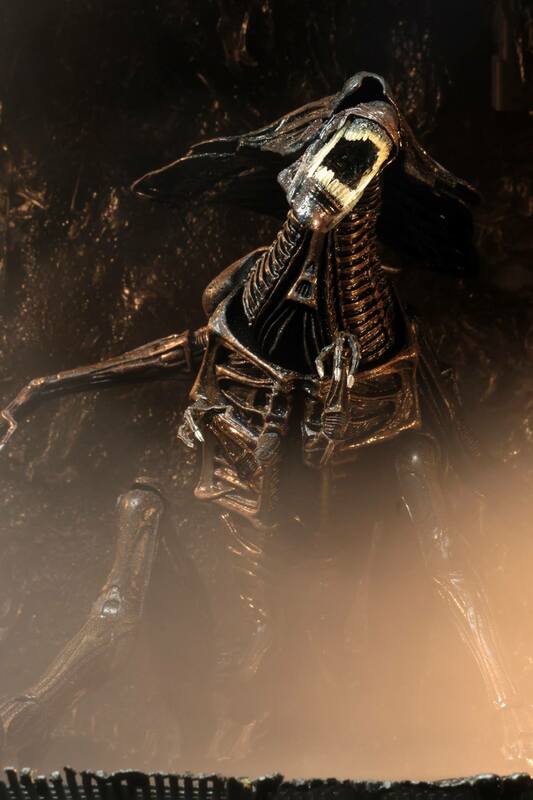 This is a much welcome surprise, but I kind of wish they were some how able to include a soft/ squishy rubber �belly bump� that could you could put the Newborn inside of. 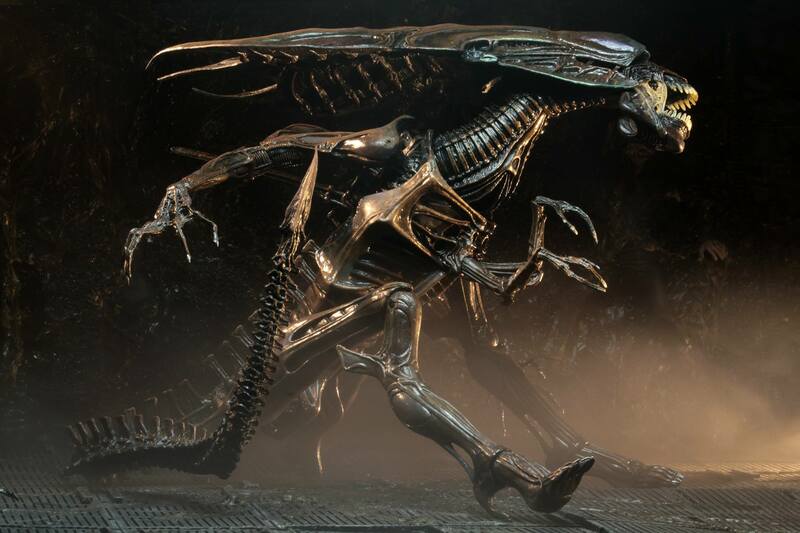 This version of the Queen didn�t run around much in the movie so it would be cool if they were able to make a Diorama piece to achieve this. 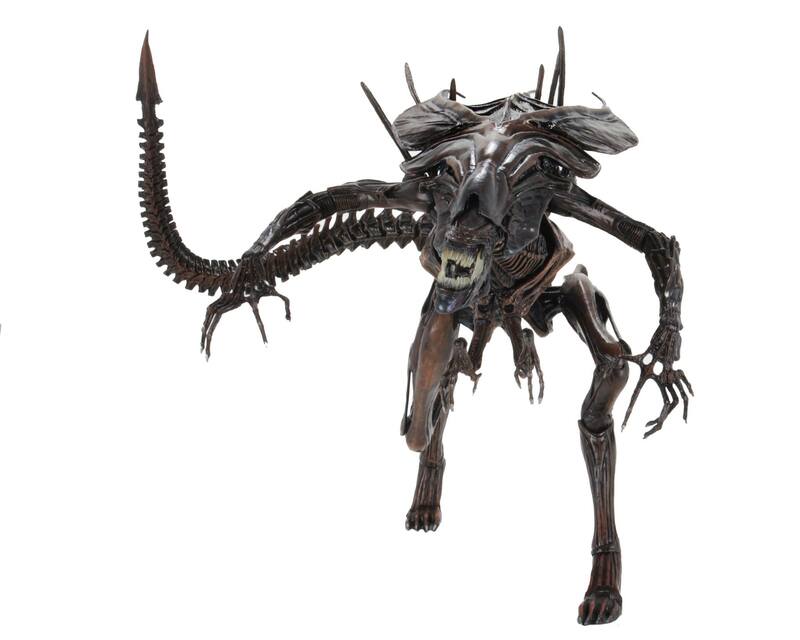 A battle damaged head would have also been nice, but realistically I don�t know how they could have done this since with the current figure mold. 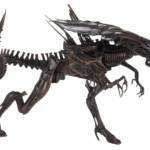 Same way Mulan, Pocahontas, etc are �Princesses� ... Disney Magic.